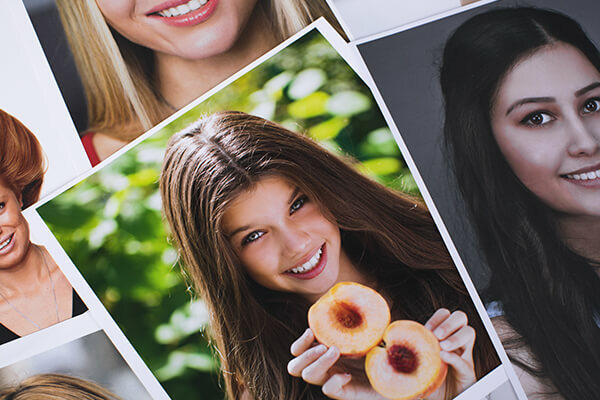 Technological advances in the past years have brought digital retouching capabilities to more and more people. 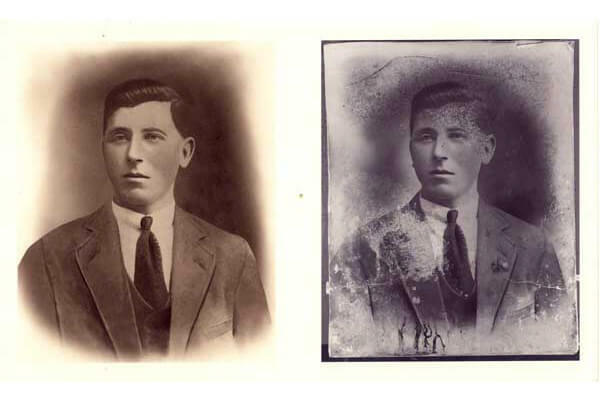 But true photo restoration is still an art that relies on the skill of the artist. 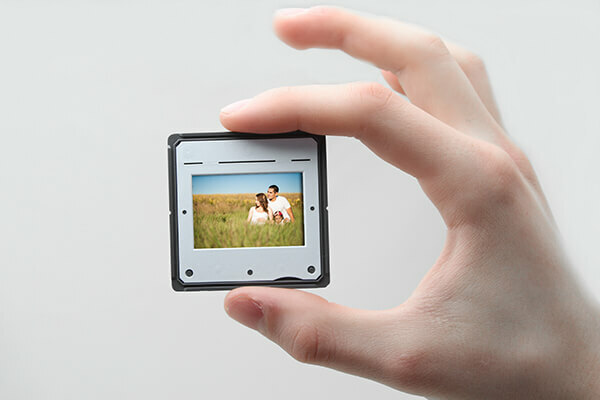 Fotofast can restore old photos that are damaged by time and conditions. We can recolor photos, fix tears, creases and remove or add people as required. 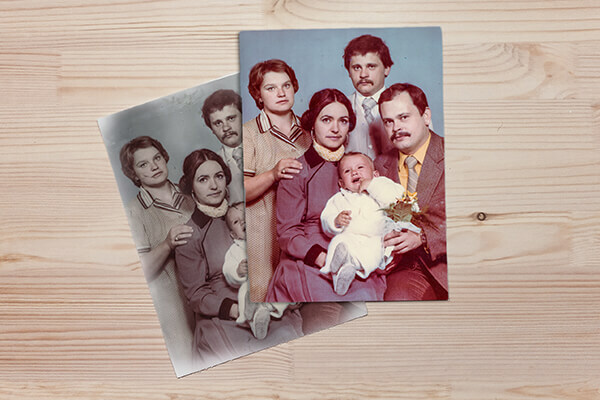 The restored photos can be printed and enlarged on photo paper, canvas or even HD metal. Some old photos are just too precious to give up to time. 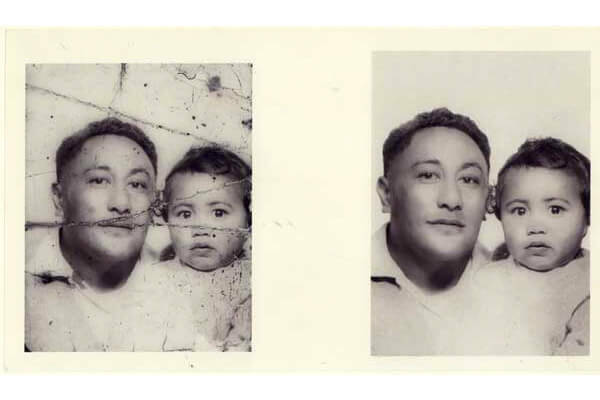 Your photographs may be faded, damaged, and seem almost beyond repair and lost forever. 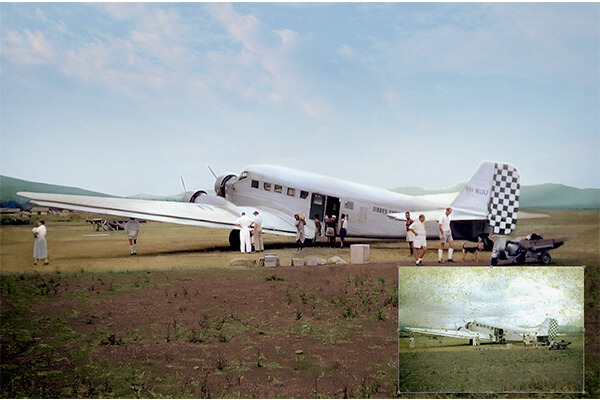 Now is the best time to trust our experienced artists to carefully restore your photographs to their original state. 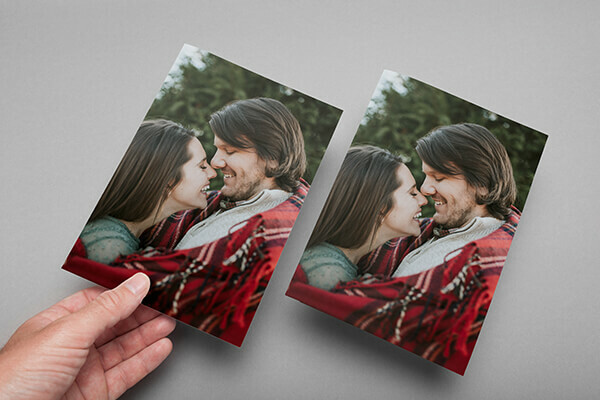 Fotofast will care for your original photo as if it was our very own, your photos never leave our store. We are not an online business working from home, you can visit us 6 days a week at our Brisbane photo lab. 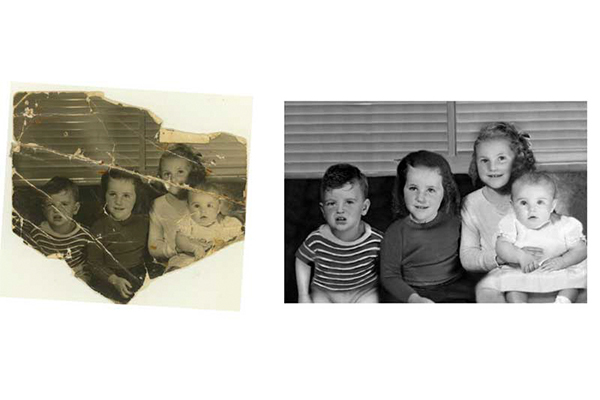 We have over 20 years experience in restoring photos. Your original document will be delicately handled, scanned to a High Resolution digital scan and repackaged for its protection. All of the digital improvements will be performed on the digital copy of your original and restored artistically to its original state. The results will amaze you! The photo on the right was from the Brisbane floods and gifted by Fotofast to the owner. Restore your precious family heirlooms no matter how bad they may appear. We can re colour or add colour to black & white originals, add people to a group. We have a fast service time for restorations like these. All work is done onsite, your precious memories never leave us. Bring your photo in to our Brisbane location at Taringa and we will give you an on the spot quotation. Your photo never leaves the store. See the restoration price list for more information. Print prices are additional,see photo print pricelist. 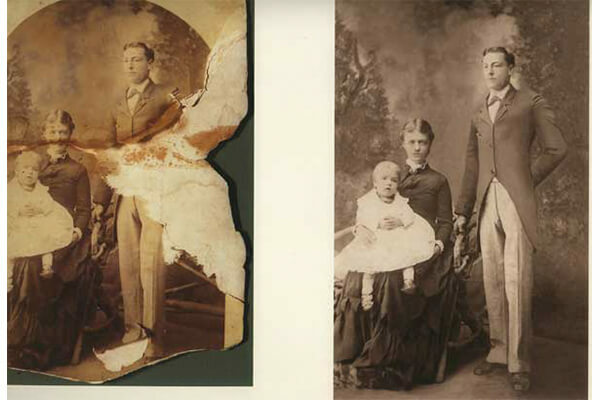 We can restore your precious family heirlooms no matter how bad they may appear. We can re color or add color to black & white originals, remove or add subjects. We have a fast service time for restorations like these. 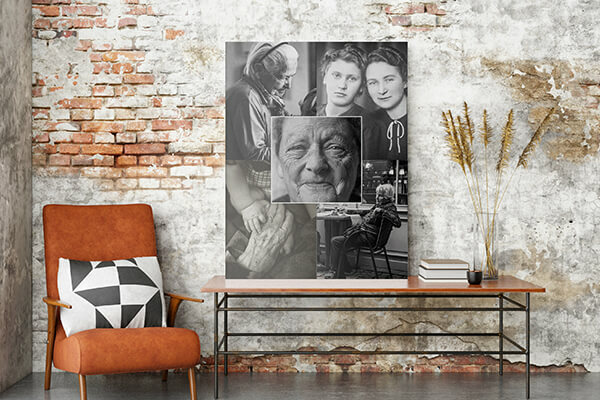 Fotofast can copy, restore, print and frame your family photos from WW1 and WW2 and beyond. 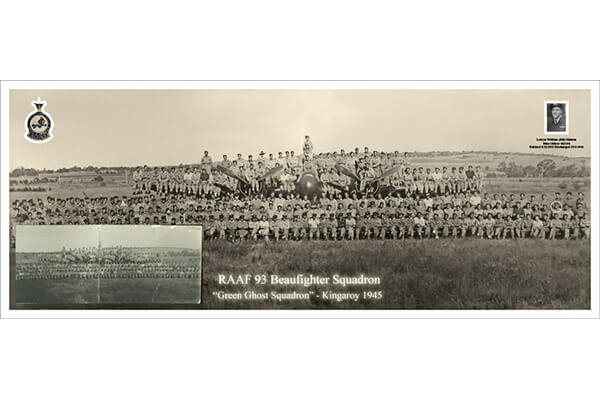 We specialize in restoring military photos like the one below. Junkers JU 52 WW2 transport aircraft used in New Guinea 1950'sFrom a 35mm slide mold effected, storage of slides and photos in a low humidity areas is highly recommended. Restoration of WW2 photo, text and images added after restoration.We have both the original photos and the restoration on display at Fotofast.